Today I am going to share 5 awesome tools with you that are available for free and will help you improve your writing skills and drive huge traffic to your blog post. I hope my previous post about Google personalized search results was worth reading. The tools that I will be sharing today are essentially online tools that will help you generate new blog post ideas or catchy titles for your blog post. 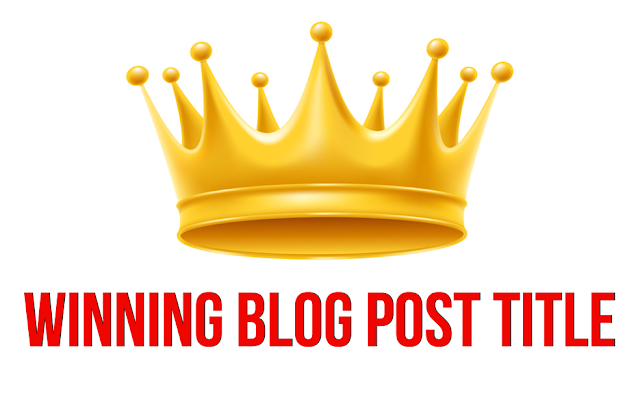 The title of your blog post plays a vital role to attain maximum CTR and drive a good amount of traffic to your blog. A good and punchy title with proper call to action compels the user to click on the blog post and read it. It not only helps you drive targeted traffic to your blog post but also plays an important role in its search engine ranking. Since titles are so crucial, let’s take a look at how we can capitalize it to its maximum to produce optimal results for us. A good title is the one that is optimized for the user as well as for search engines. The title should contain your main keyword in exact match. It should describe what the blog-post/content is all about. In the past, when I was using WordPress as my blogging platform, I had an option to write two different titles. One for the readers and other for search engines. But now since I have shifted my blog on blogger.com, I just have only one option. In order to achieve the above-desired results, you need to have a catchy title that will attract the reader and will make him click on the title and read your post. You must be wondering, I am all talking about having a catchy title, optimizing it for readers and search engines. But, what I am not talking about all is how to do it or which tools will help me do this. Right? So let's get started with an ultimate list of title generators that will not only help you create punchy titles but also will help explore new blog post ideas. 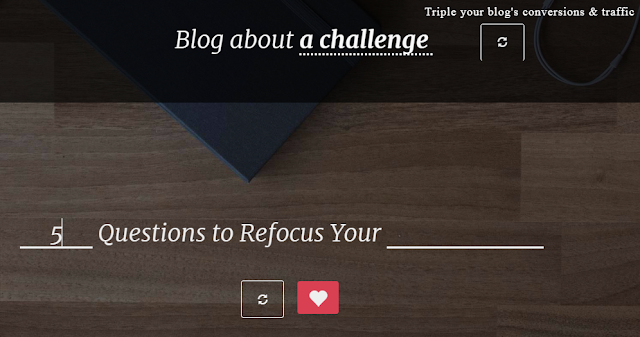 Below I have listed 5 awesome tools that I personally use to generate titles for my blog post. I even use these tools to get new blog post ideas. 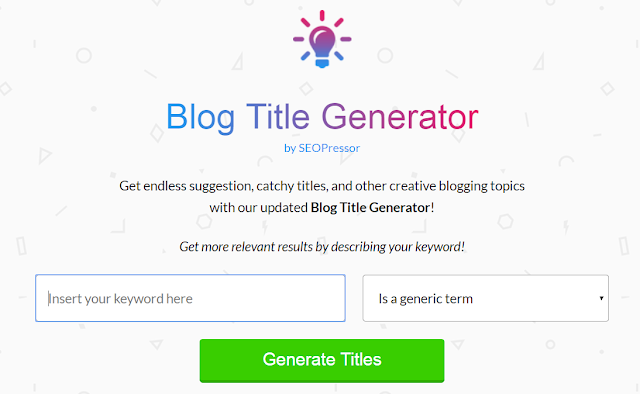 The Ultimate List of Best Free Blog Title Generators Online. This is basically a headline analyzer. I personally use this when I already have a title in my mind. 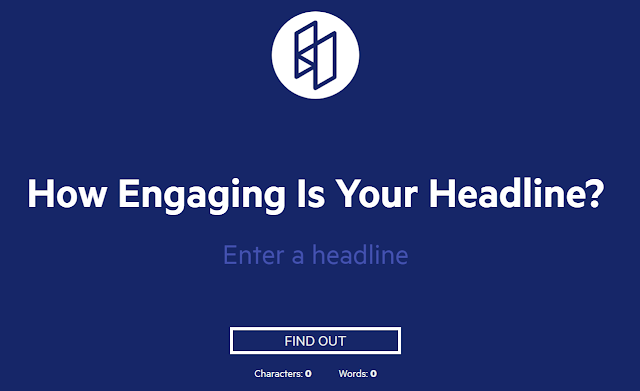 This tool helps me to improve my titles/headlines. This tool is user-friendly and very easy to understand. This is really a very good and easy tool that can be used to generate catchy blog titles. All you need to do is add your keyword, select the keyword type and click on the below button generate titles. The tool will then generate ample amount of possible titles, from which you can select the best that suits your requirement. 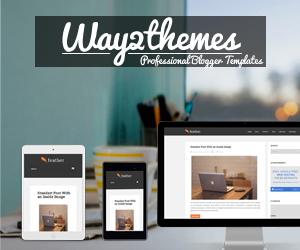 This is a very popular tool used to generate titles for your blog-posts or to get awesome blog topic ideas. It is very easy to use, just add your keyword in the text filed and click on the below button. This is really an awesome tool, I can say one of the best title generator available for free. It is very user-friendly and the design is also simple. I am sure you will be very much satisfied with the results of this tool. This is a must, bookmark tool recommended from my end. Another awesome tool to have it in your bookmark list. Simple design and easy to use. Just add your keyword in the text field and click on the below button, that’s all you need to do. The tools listed above are the ones that I personally use while generating content for my blog. I can assure, once you start using these tools you will definitely improve your writing skills and serve high-value content to your readers. If you face any problem using these tools or have any queries related to the tools, feel free to discuss it in the below comment box. Your feedback will help me improve and serve you better.